Heart notes: Abelmosk, White Pepper. 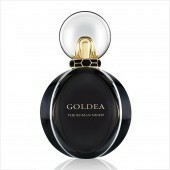 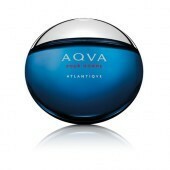 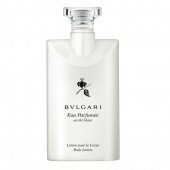 Top Notes: Coriander, Orange Blossom, Mandarin, Bergamot. 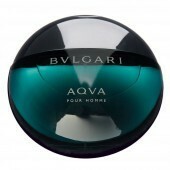 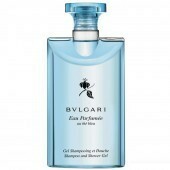 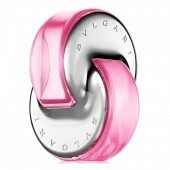 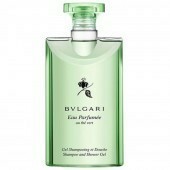 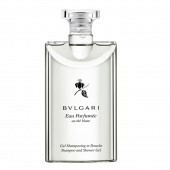 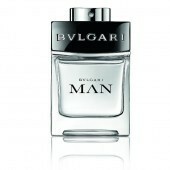 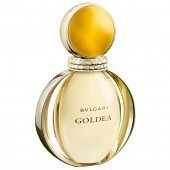 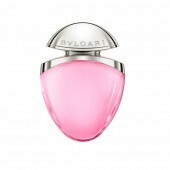 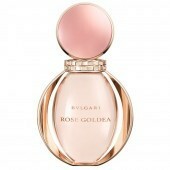 Bulgari was established in 1884 and has since set the standard for style and beauty. 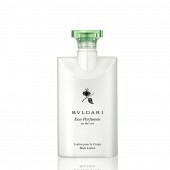 The company began by designing outstanding jewellery and then reflected this luxury quality in the designs of their fragrances. 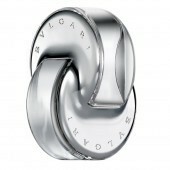 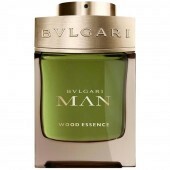 Bulgari pride themselves on quality and excellence which can be seen in the designs of their fragrance, both the perfume bottles and the beautiful scents.